The purpose of Conversations is to provide spiritual accompaniment and honest dialogue for those who long for radical transformation in Christ. 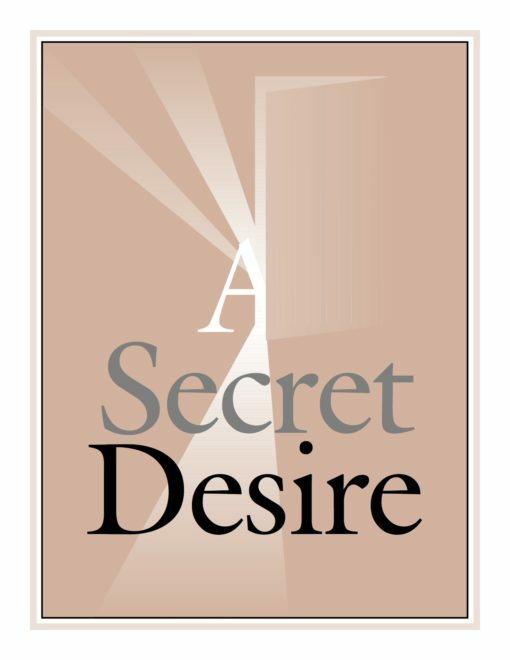 It stimulates hunger and illuminates the path by drawing on classical wisdom and practice, exploring the vital role of community, and illustrating the journey with realism and hope. Conversations is no longer being published regularly. However, back issues are available for purchase. Please email conversations@richmont.edu for more information. If you’d like to sign up for fresh content on topics of spiritual formation through Formatio and InterVarsity Press, please click below. PDF versions and hard copies of back issues are available for purchase. Visit the Richmont Store to order. Will there be more issues of Conversations Journal? There will be no more print or digital editions of Conversations Journal in the foreseeable future. It is with great appreciation that Richmont Graduate University marks Issue 14.2: Created To Create as the last print edition of the journal. For more than a decade, Conversations has provided spiritually thoughtful and intellectually rich content to an audience seeking spiritual formation. 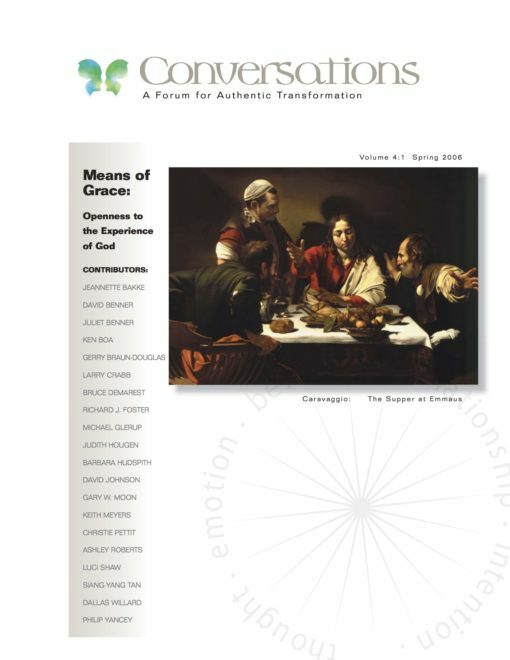 Because of the support and encouragement of readers like you, Conversations has been able to publish important articles on issues ranging from contemplative prayer, to how transformation in Christ really happens, to the intersections of faithful formation and race. Richmont Graduate University and Conversations partner organizations will continue to teach and lead in the areas of spiritual formation. Conversations Journal is also thrilled to be partnering with the Formatio line of InterVarsity Press to continue to produce high quality content on spiritual formation topics through Formatio’s monthly newsletter. If you are not already subscribed to the Conversations/Formatio newsletter, you can do so here. Will Conversations resources still be available? The entire library of Conversations Journal is available for purchase digitally as well as some hard copies. Study guides are also available on this site. Visit the Richmont Store to order. Where can I go for more spiritual formation resources? Richmont Graduate University offers graduate-level training and degree programs in Spiritual Formation and Direction through its School of Ministry. More information can be found at richmont.edu. Conversations Journal is also proud to work with several partner organizations that are listed below. 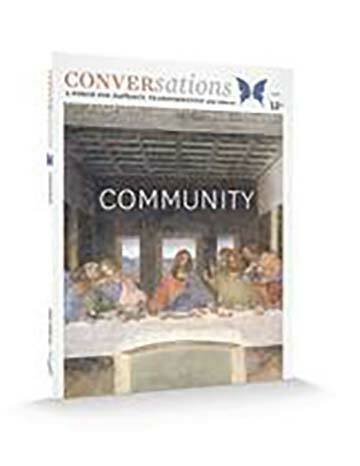 Contact conversations@richmont.edu with any questions you may have about Conversations Journal. What other spiritual formation resources do you recommend? We are excited to point you to a number of organizations with which we have partnered in the past. They are a breadth of providers, from spiritual directors to ministries to retreat leaders to publishers, and we believe that you will find support for your journey with Christ with each of them.